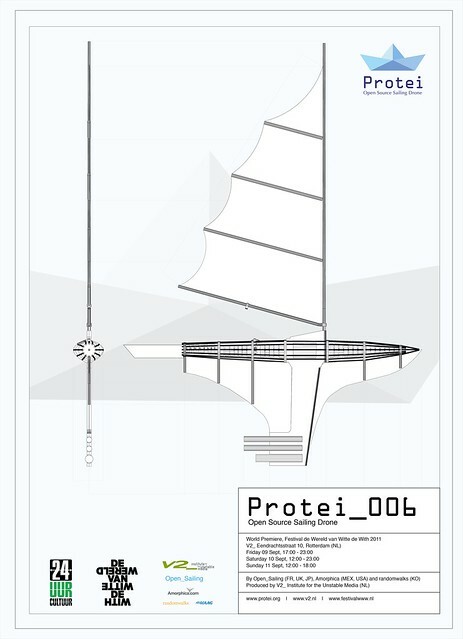 We're coming back to you with a bag of big news about Protei and the progress of the Protei team. I hope this update finds you healthy and happy. 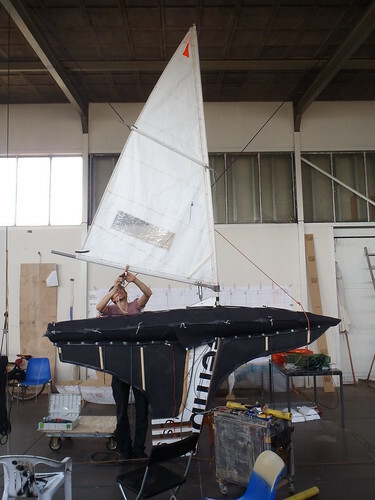 Summer is coming, and a lot is happening for Protei. 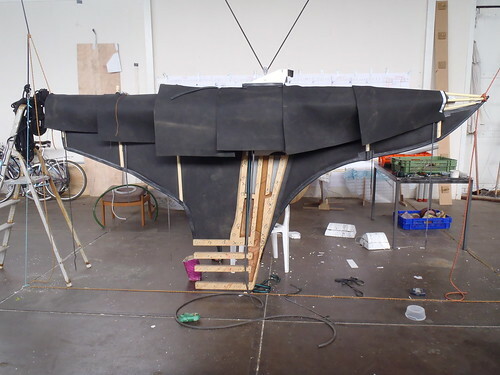 Protei in Ireland, Spain, Japan, in the media. Protei World Premiere, Handbook ! Please welcome Fiona Crabbie, our naval Architect. 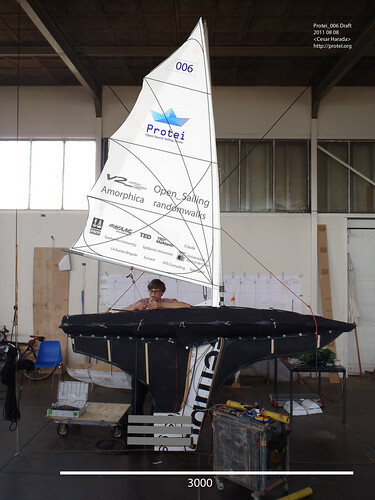 We have launched Protei_006. Thanks to your help. Yes! finally we tested Protei with all electronics on board! How exciting this was - the work of the whole team, in one place, on the water. 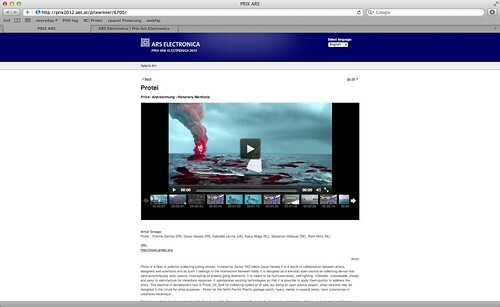 Here we are, we have now a draft preview of how Protei_006 will look like. And it has a serious... Batman touch! What a surprise! For us too! We have now all the parts. We are putting them together. This was last friday, 3 days ago. Now, the skin is done. Starting to prototype new ideas! Sorry for the slight delay, we've been so busy building stuff, it is getting overly exciting! I heard through a friend of mine that Protei is in the New Scientist new issue! First Protei core engineering meeting at V2_! THANK YOU SO MUCH TO ALL THE BACKERS AND SUPPORTERS !!! WE JUST DID IT !!! Protei 5.1 sailing by Rotterdam bridge and $20'000+ backed! A week ago, we floated Protei 5.1 in Rotterdam by the famous bridge !!! That was quite an experience ! 100 Backers! Assembling team and getting ready for final Kickstarter Sprint! We just pass the 100 backers and can't thank you enough for your support!!! Yes, you are making Protei project possible, Thank you so much!!! thanks to your generosity we have collected about $1000 in a bit more than a day. THANK YOU VERY MUCH !!! This is very exciting.